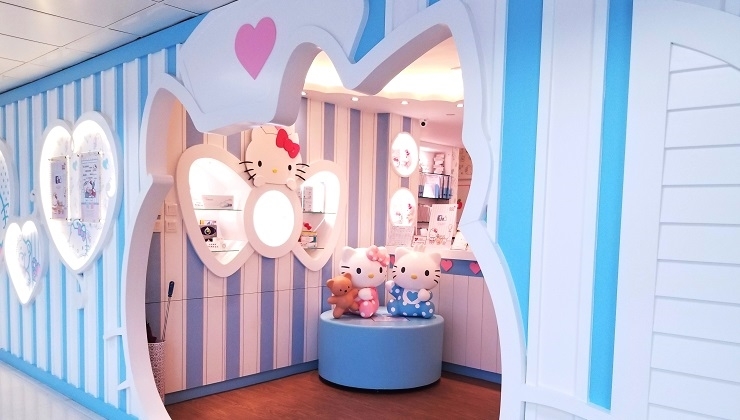 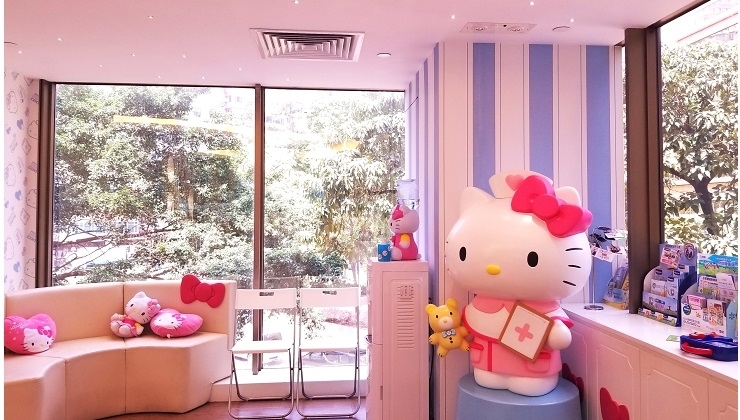 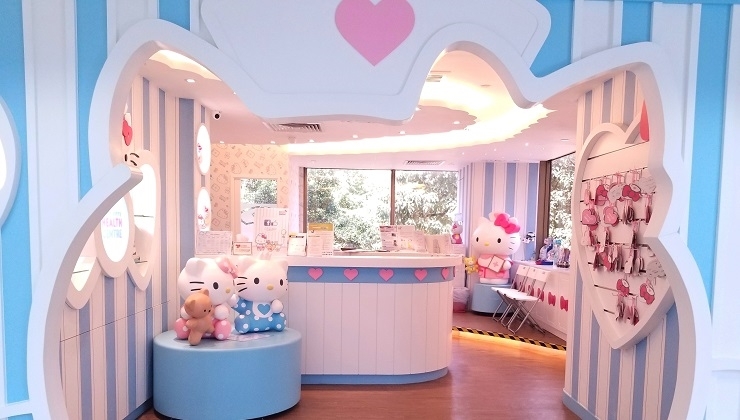 Hello Kitty Health Centre is a healthcare centre using the adorable and cheerful character, Hello Kitty, as the main theme. 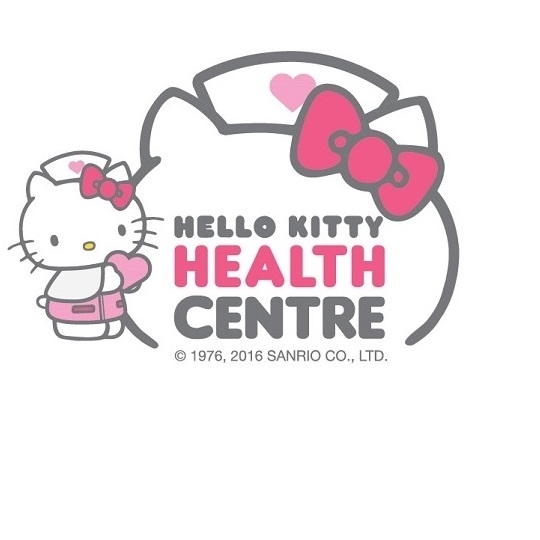 By using the optimistic image of Hello Kitty, we hope to deliver some positive healthcare information to the public, and to bring out the concept of “prevention is better than cure”. 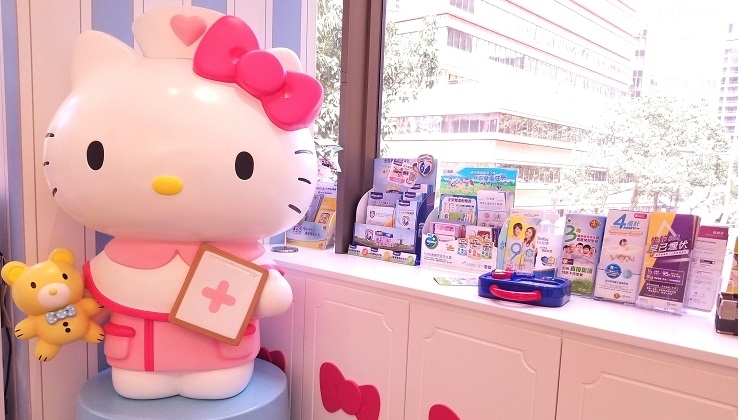 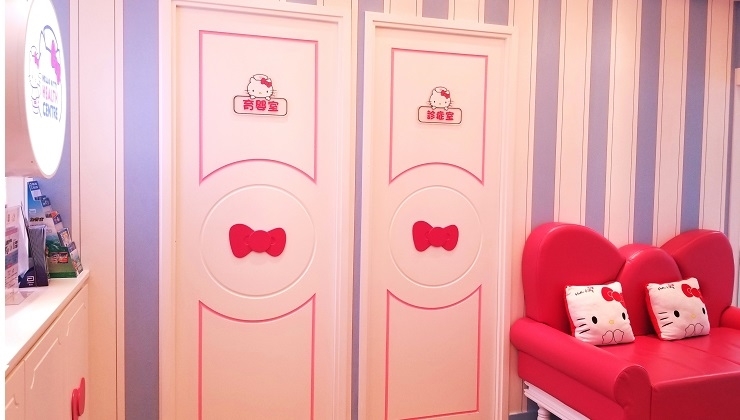 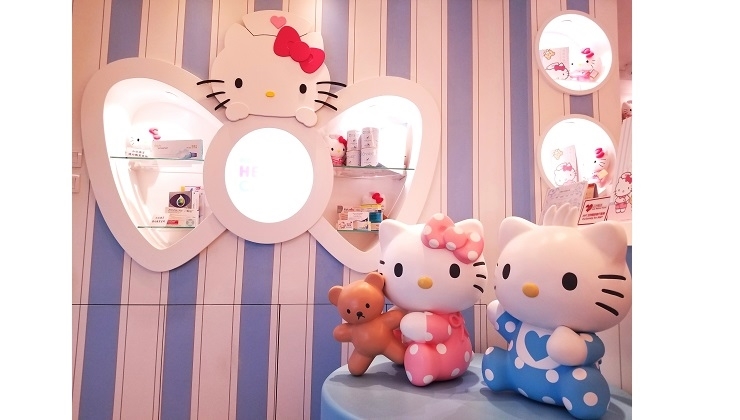 Hello Kitty Health Centre believes the importance of comprehensive family health care. 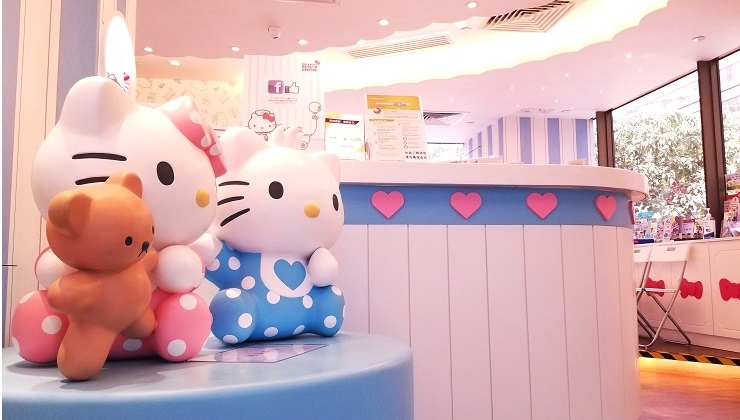 Therefore, aside from kids’ services, we also provide vaccinations for adults, including flu, chicken pox and HPV vaccines, and health checks, such as one-stop allergy test, medications for allergies, and desensitization treatments. 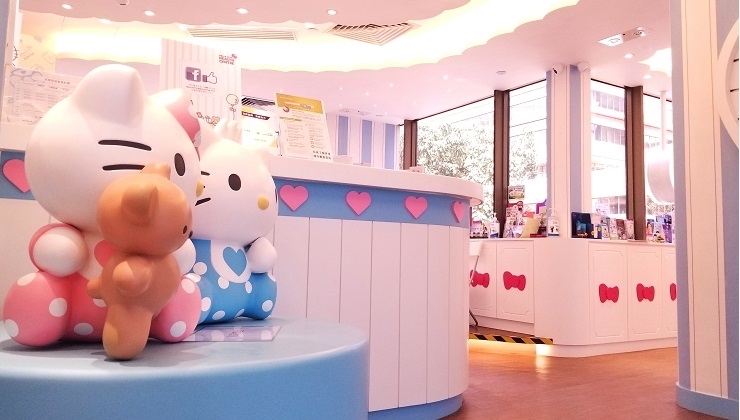 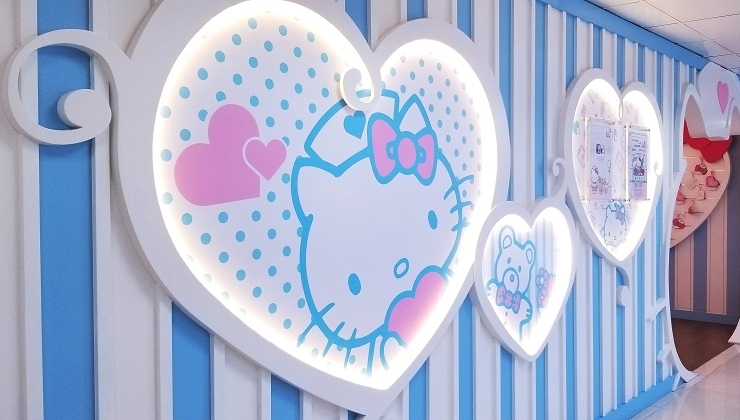 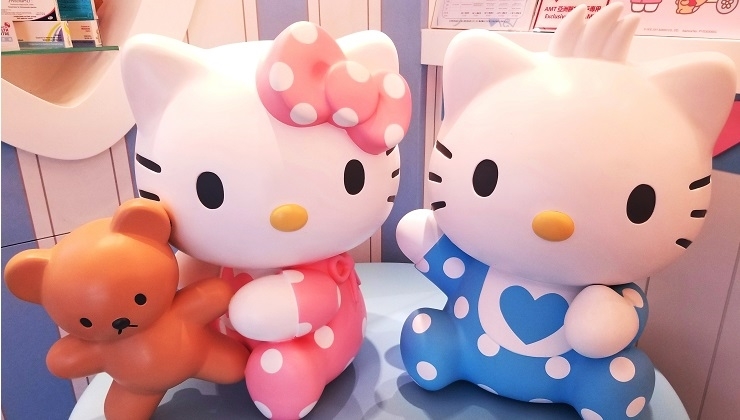 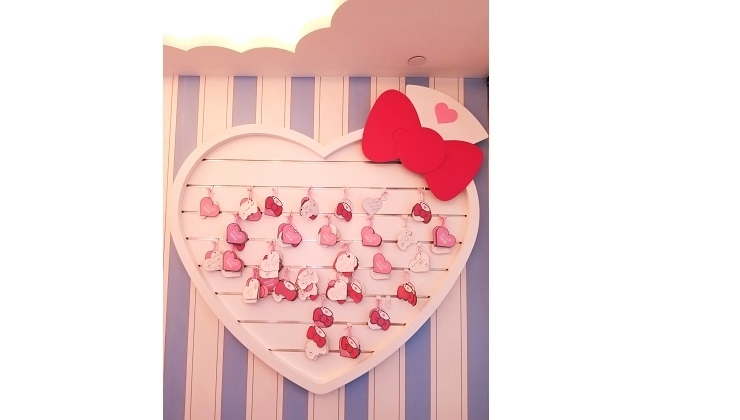 In order to let the public to reach a better understanding of common diseases, Hello Kitty Health Centre will have different cooperation with organizations to provide health talks and exhibitions. 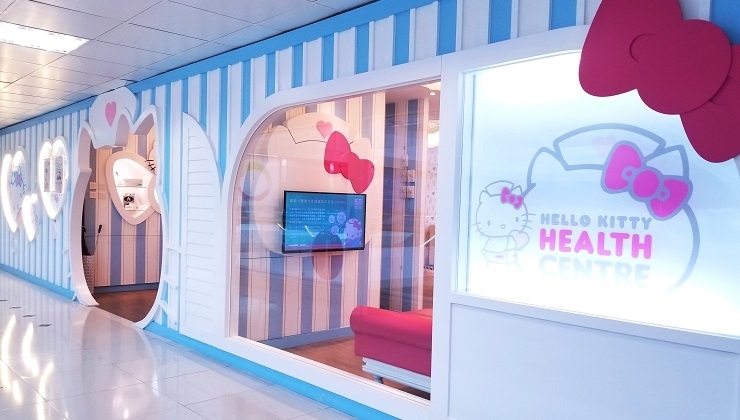 We hope this may raise the public awareness of the important concept of child’s health, to allow the youngsters to grow up healthily and joyfully.